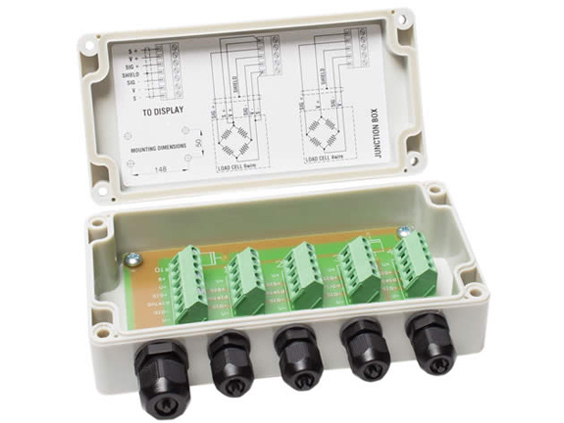 Our ATEX junction boxes have hermetic sealing that provides IP66 ingress protection. 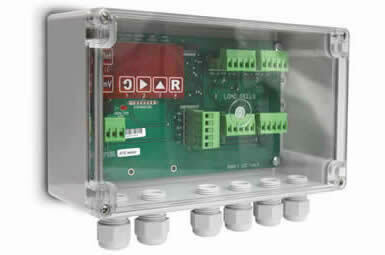 To create a complete weighing system (measuring chain) the junction box must be connected to an indicator/transmitter etc. We offer specially designed durable polyurethane cable can be in custom lengths, in 4-wire or 6-wire configurations. Ask us a question about our wide range of junction box options.